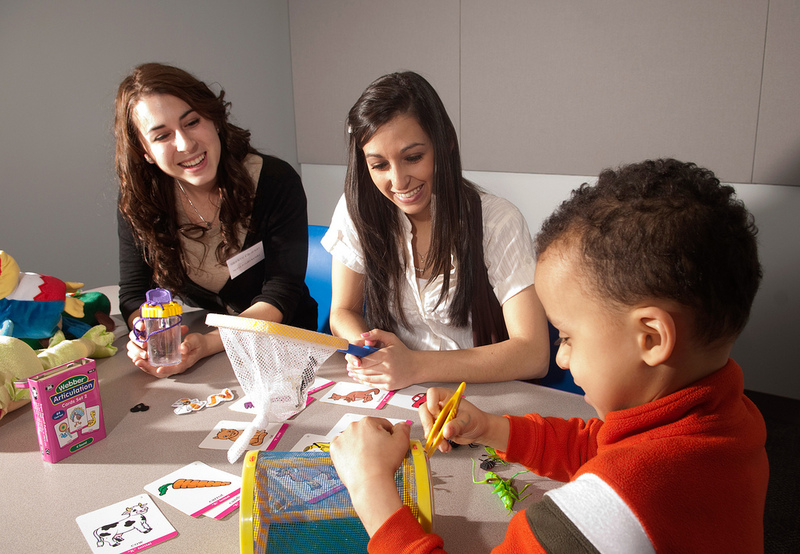 The Communication Disorders and Sciences Department provides a solid, well-rounded education with emphasis on speech language pathology and audiology, including theoretical foundations of normal communication; theoretical and research-based information on communication disorders; educational principles; experiential/active learning; technological aspects; and multicultural issues. The program develops critical thinking and problem-solving skills that assist students in applying theoretical knowledge to the clinical setting. The department's pre-professional program offers development of competencies to pursue further study at the graduate level. A full year of a foreign language or completion of the 102 level for Speech and Hearing Science [SHS]. SUNY Cortland students and transfer students below junior status wishing to major in Speech and Hearing Science may apply for admission after the completion of at least 12 credit hours at SUNY Cortland with a cumulative grade point average of 2.7 or better. Transfer students with junior level or higher standing will be allowed to declare the Speech and Hearing Science major upon admission to the College. Students are expected to maintain a 2.7 overall grade point average and a 2.7 grade point average in Communication Disorders and Sciences courses to continue to take courses in the major. If students fail to maintain the required grade point average, they will not be allowed to continue to take courses in the major.